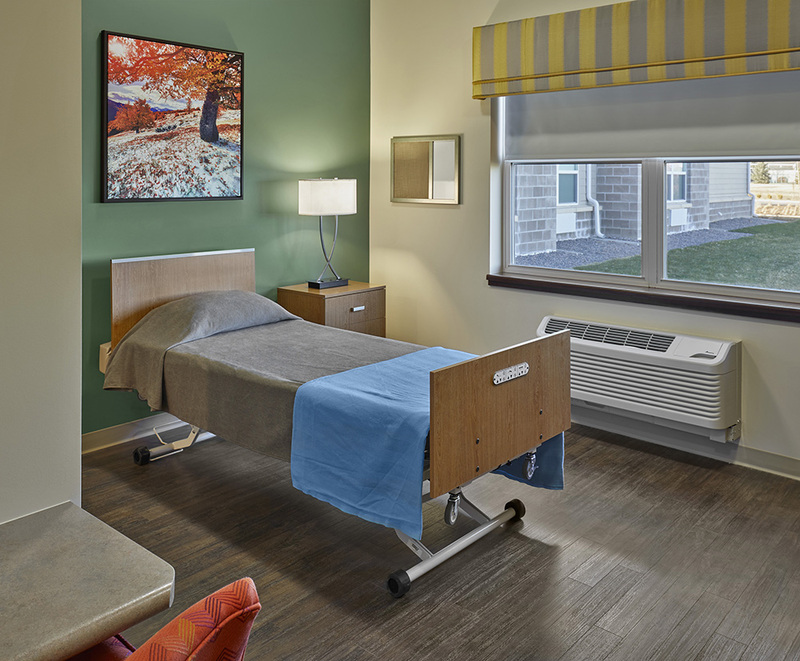 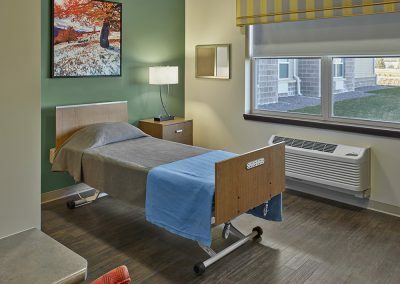 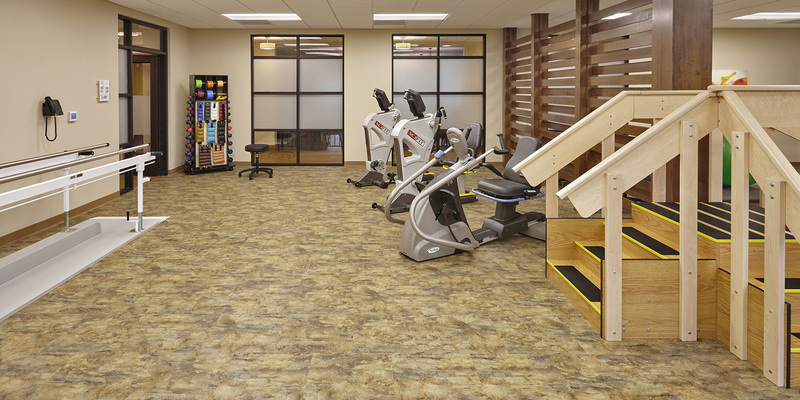 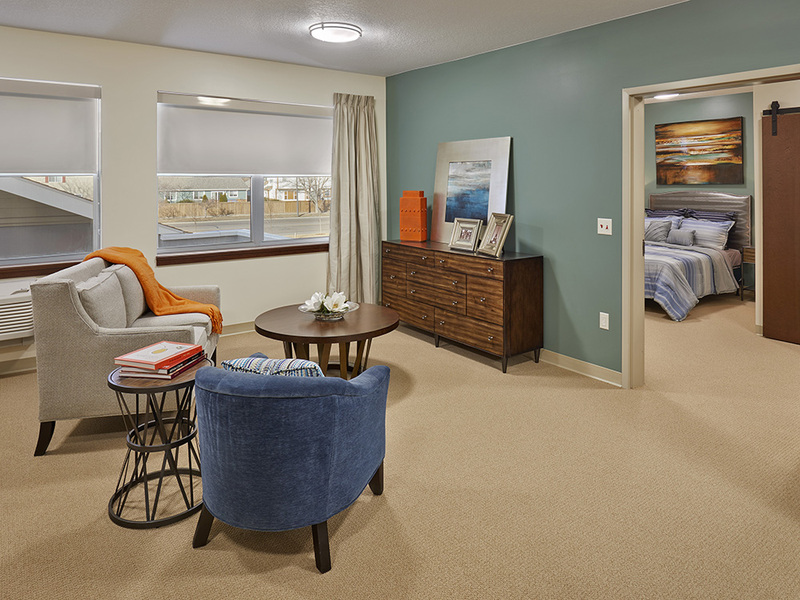 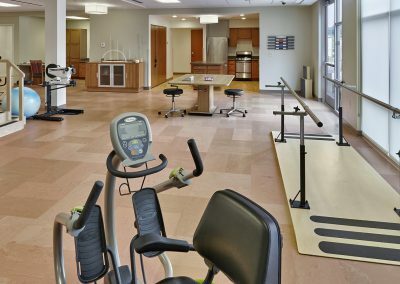 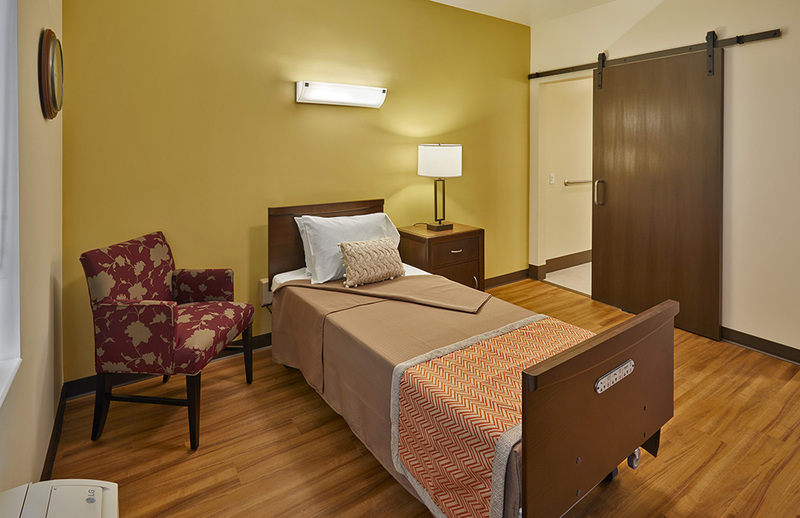 The Suites is a rehabilitation care facility dedicated to the successful care needed by those exiting the hospital. 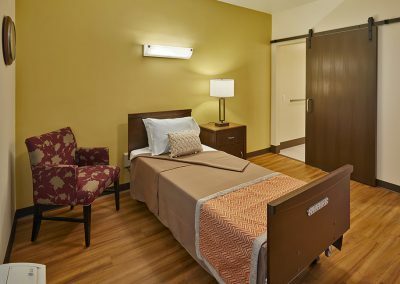 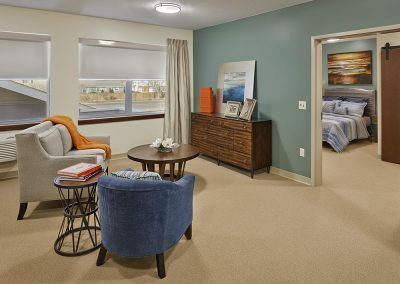 Each Suites property features large, private bedrooms, bathrooms, and amenities not found in a typical rehabilation center. 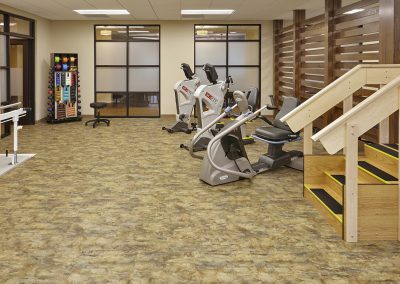 Our team, staff, and building has been designed from the ground up to promote healing, well-being, and recovery while situated in a resort style setting. 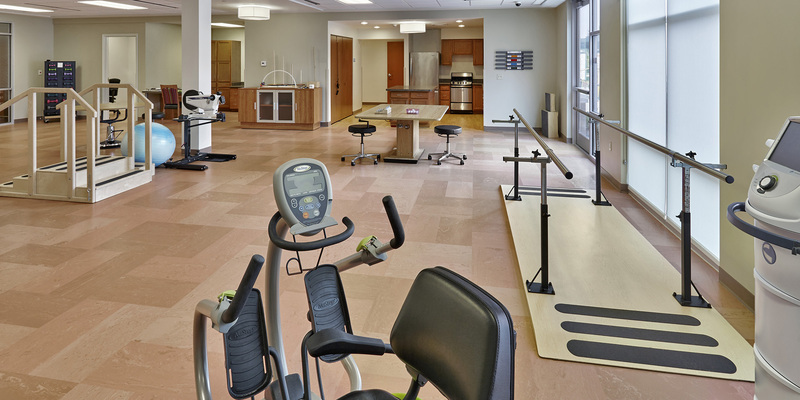 We invite you to contact us for a personal tour before your surgery to experience what The Suites can do you for you. 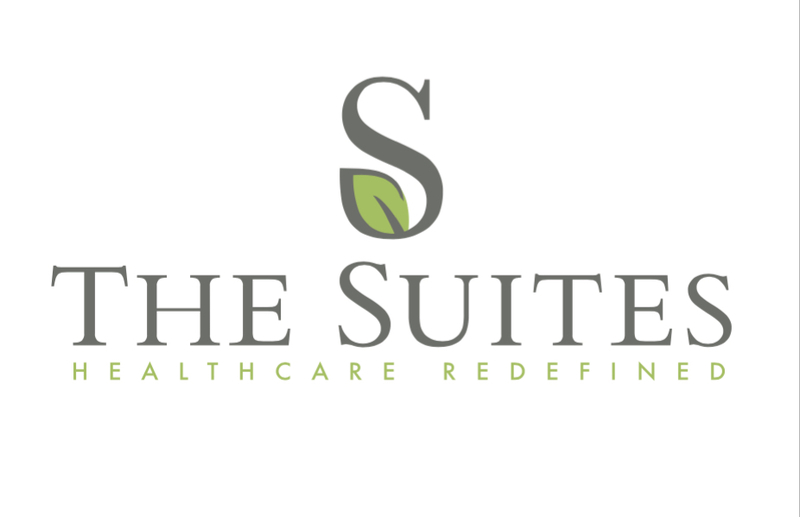 The Suites at Fitzsimons – Now Open! 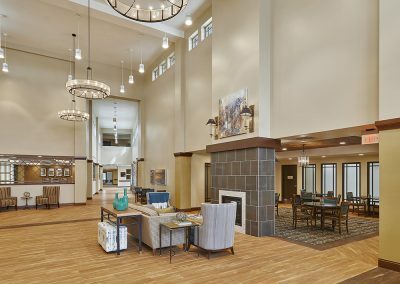 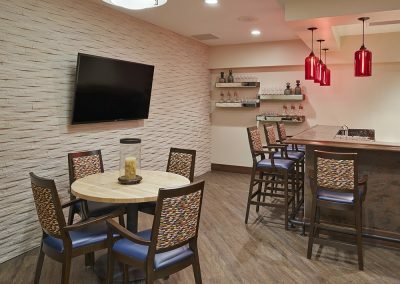 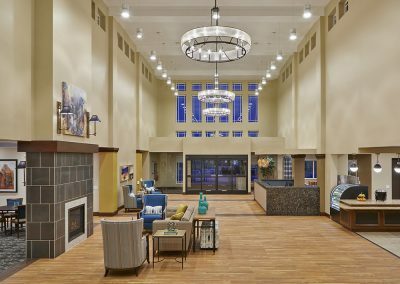 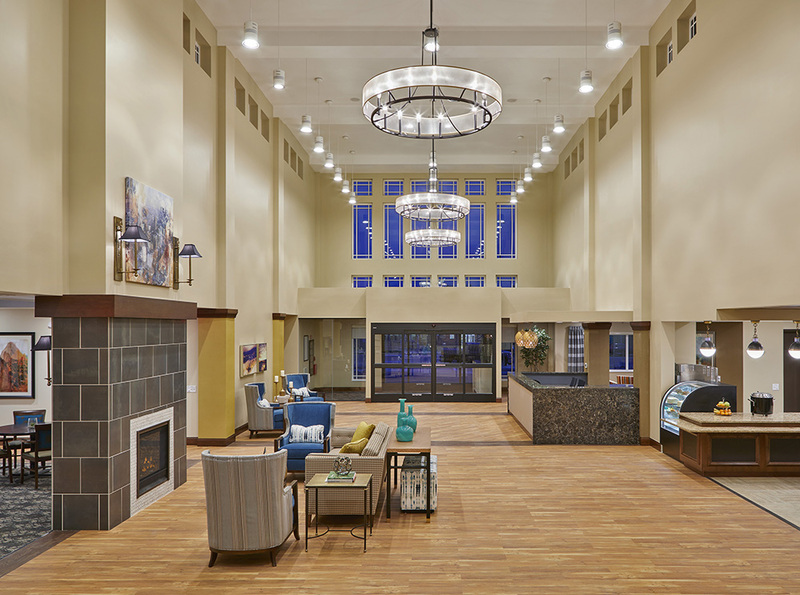 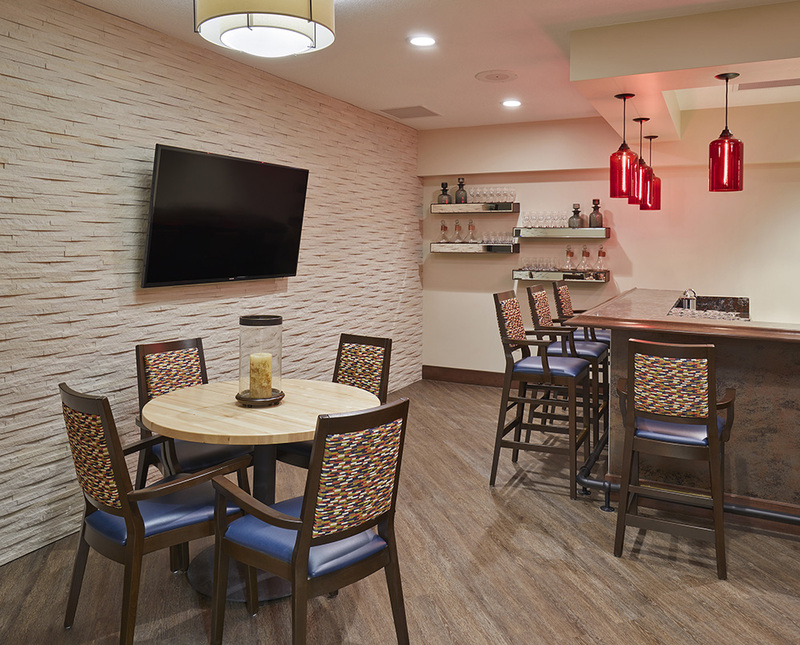 The Suites at Fort Collins – Now Open!